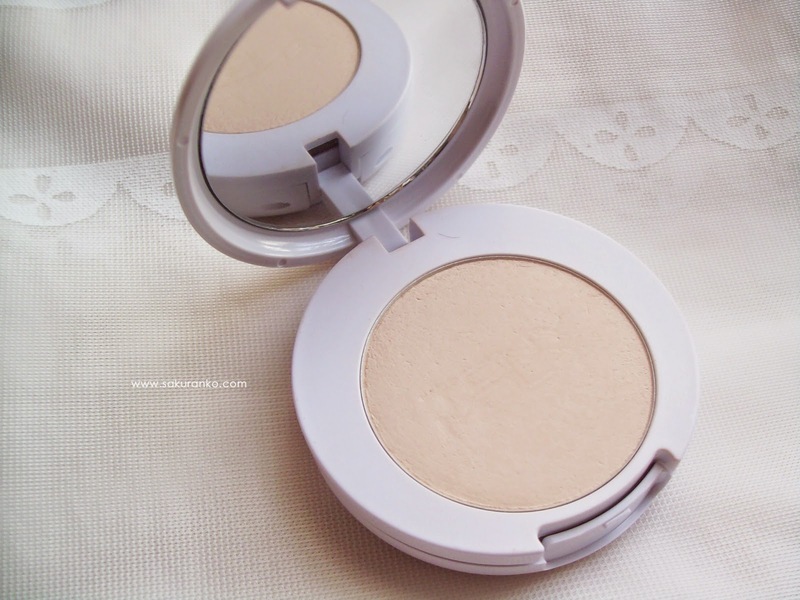 As I read this powder has 7 different plant extracts to give a light powder and a natural look. Besides containing gotu kola and that is designed for sensitive skin and skin with acne problems. 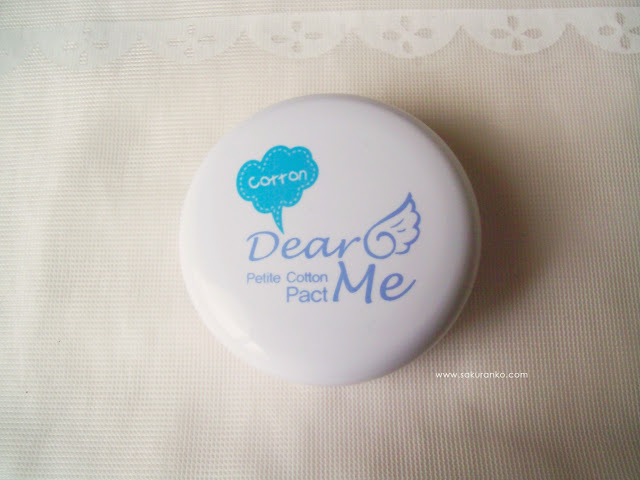 ╰(*´︶`*)╯♡ It is also a hypoallergenic powder and I thought it was excellent and I had everything I needed. 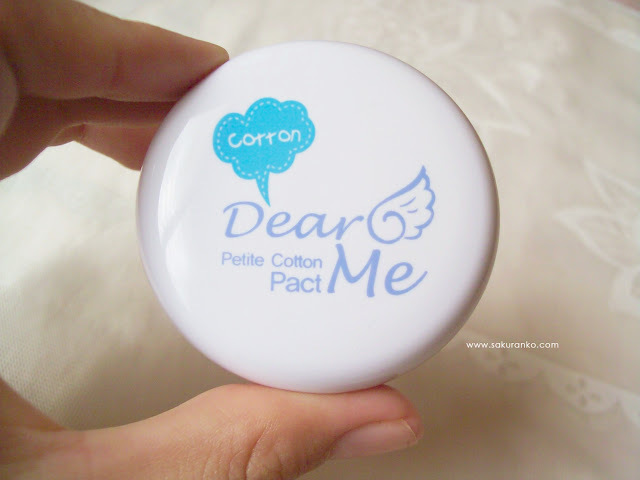 ► Packaging: I liked the packaging is simple, white and very small indeed. If it was little more than I expected but that made it very nice. It has a small sponge. And the front is engraved the name of the product with a small wing. ► Color, Texture & Frangance: As for the color comes in 2 shades. 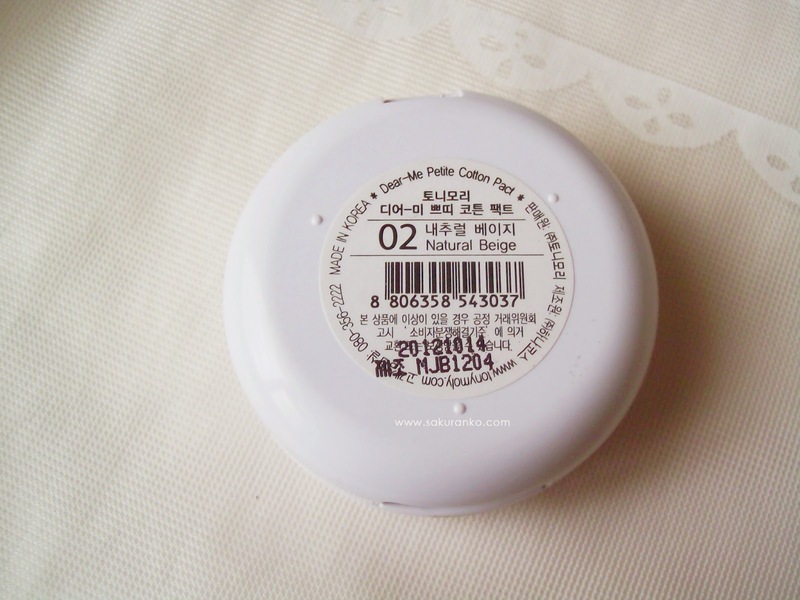 Pink Beige and natural Beige, this is Natural Beige because match really perfect with my skin. Pink Beige looks like more dark and pink for my skin tone. 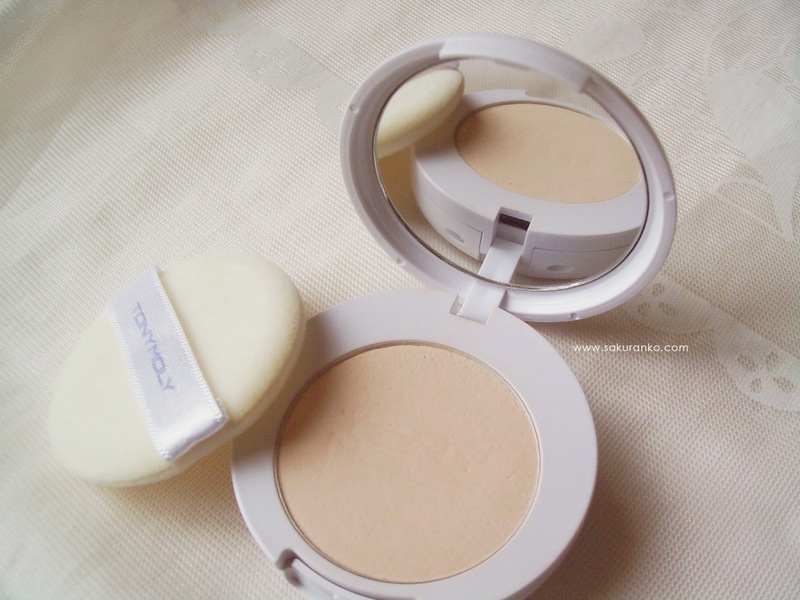 The texture is very light is a very fine powder really does not at all heavy dust that aspect and it's great. 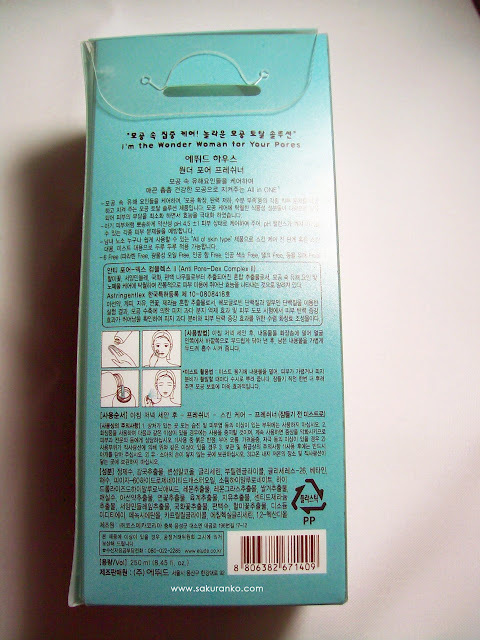 As for the smell really rich smells like baby powder is very soft and light scent. 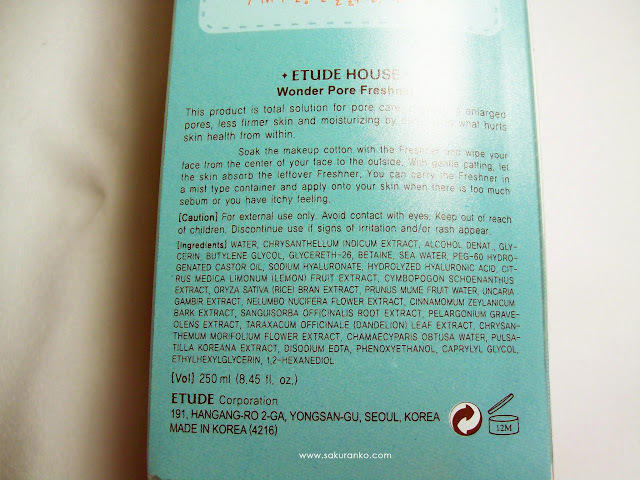 ► Quantity & Price: This product cost me $ 6 with free shipping in eBay and how great it is really okay. The only bad thing is that it only has 4 grams.. o(≧▽≦)o .｡ And good is really small but for the price and quality to my right. However, maybe the size not convince some. - It is a light powder. 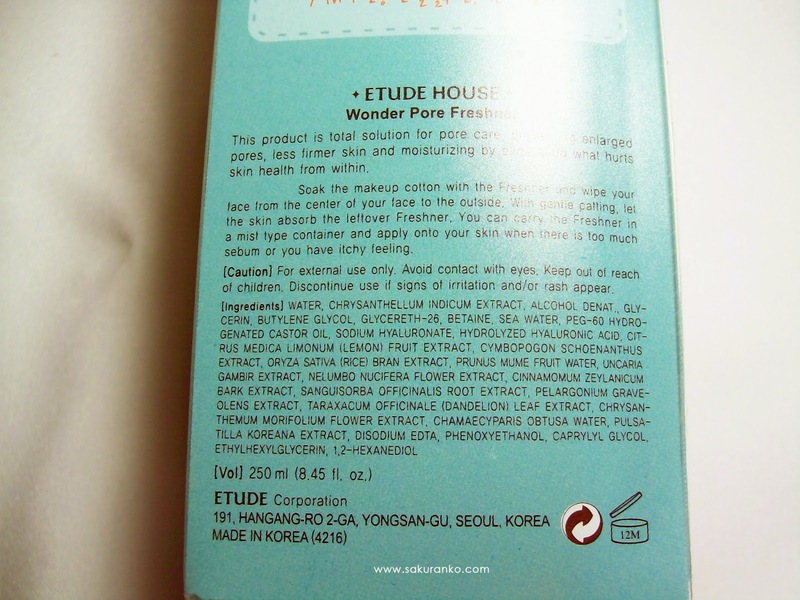 - Has a good control oil in the skin. - Only comes in 2 shades. - In many countries you can buy online. 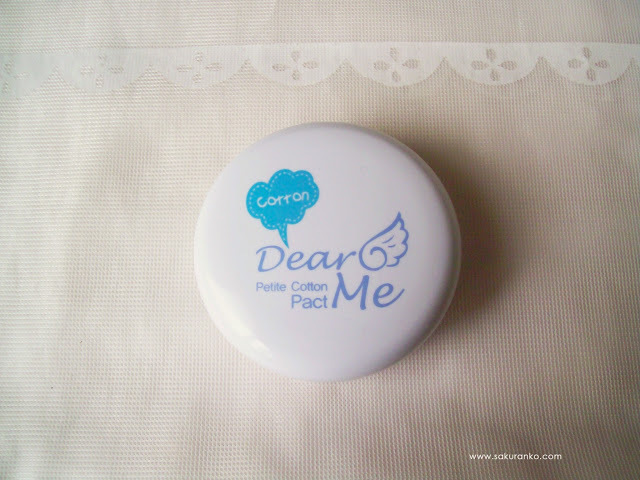 The first thing I see is a compact powder that has good oil control and this controls the sebum on my skin even on hot days. 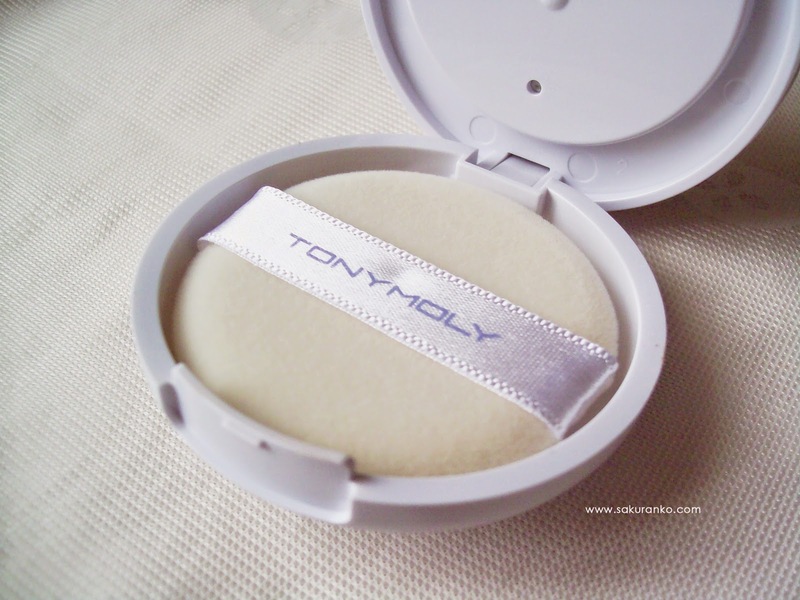 I live in a tropical country, and I need a pressed powder to keep my skin not so bright. And this powder pact to keep my skin matte for 5 hours on a hot day. ⊂((・x・))⊃♡ I only had to retouch the Zona T because even under my eyes where are the dark circles was quite matte and not need retouching. (((o(*ﾟ▽ﾟ*)o)) I loved this product! I'd just like to come in more shades for people of different shades. (◍′ω‵◍)♡ Another thing is that the color Natural Beige perfect match with my skin and my skin looks super natural. I recommend this powder for those with sensitive skin and oily as it is super cool, and is hypoallergenic. If you have any ask about the product put in one comment! As some of you know my skin is oily but very sensitive too. Since I finished my toner Nivea Pure Effect Stay Clear felt the need was to try something new and different. But it also was also a good tonic so I decided to try the ETUDE HOUSE Wonder Pore Freshner which is a toner, Korean brand Etude House and good was my first time with this brand so I decided to buy this product it looks very interesting. 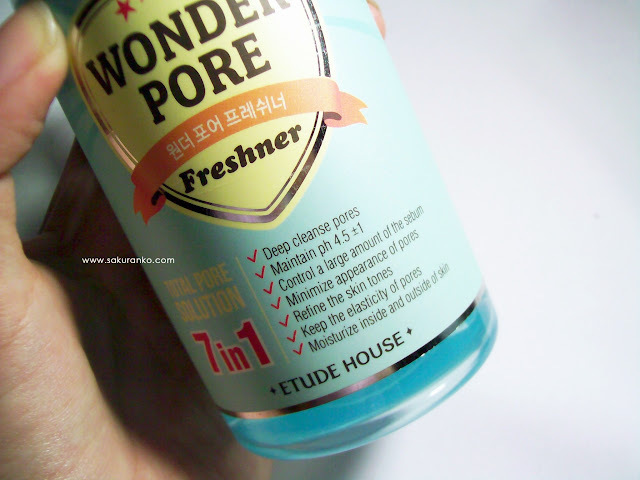 Etude House Wonder Pore Freshner is a product that is total solution for pore care, preventing enlarged pores, less firmer skin and skin troubles by eliminating what hurts skin health from within. 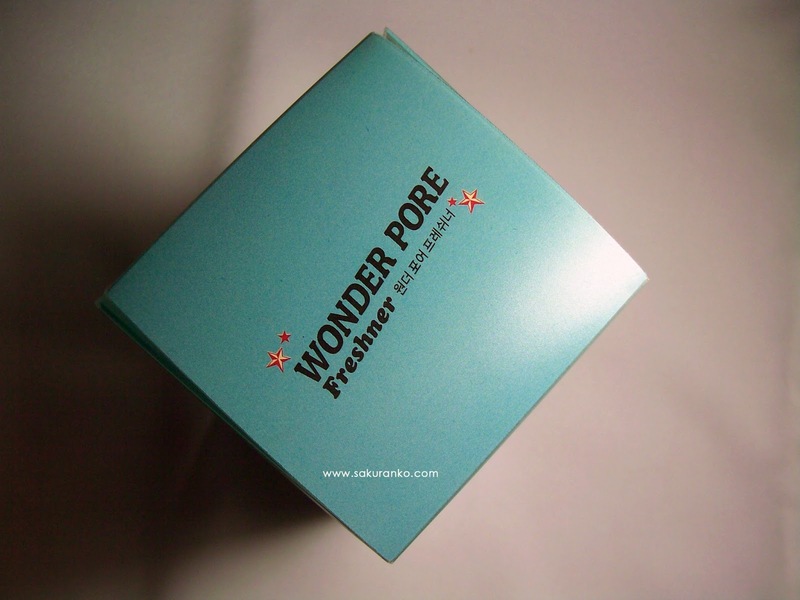 It is a 7 in 1 total pore solution, which can maintain pH 4.5, refine the skin tone, keep the elasticity of pores, cleanses pores, minimize appearance of pores, control a large amount of the sebum and moisturize inside and outside of the skin. ♦ Price and Quantity: The product price is regular when I bought it in December of last year the price was $ 18 now I saw him again in SASA and the price is $ 20 without shipping cost. It comes in two versions, a 250 mL is this I bought and there is another version of 500 ml but is of course more expensive. It seems a rather expensive product considering than Nivea Pure Effect Stay Clear was much less expensive than this almost less than half the cost of this product. As for the amount I've been using since late January that was when I received it, I use it several times a week and I still have half the product so I think it's enough. ♦ Fragance and Texture: The smell of this product is as a medicine for treating acne or as a sterile solution. It smells like medicine is very similar but for me that kind of smells are neutral. The texture is watery and light as typical of a toner and the liquid is colorless. 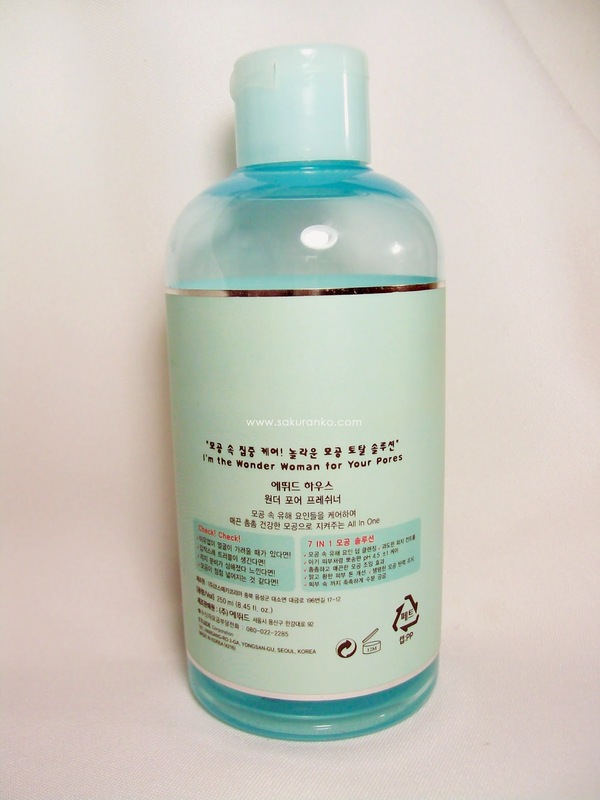 - Removes sebum and shine in the face. - Gives a slight elasticity immediately after use. - It has a neutral odor. - In many countries can only be purchased online. 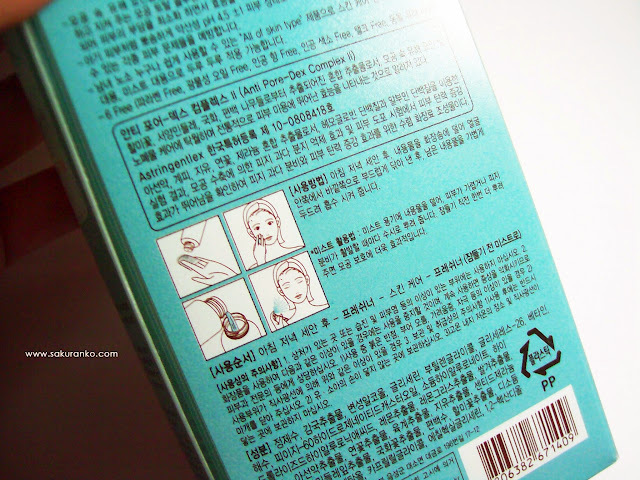 - Let dry skin if used daily. 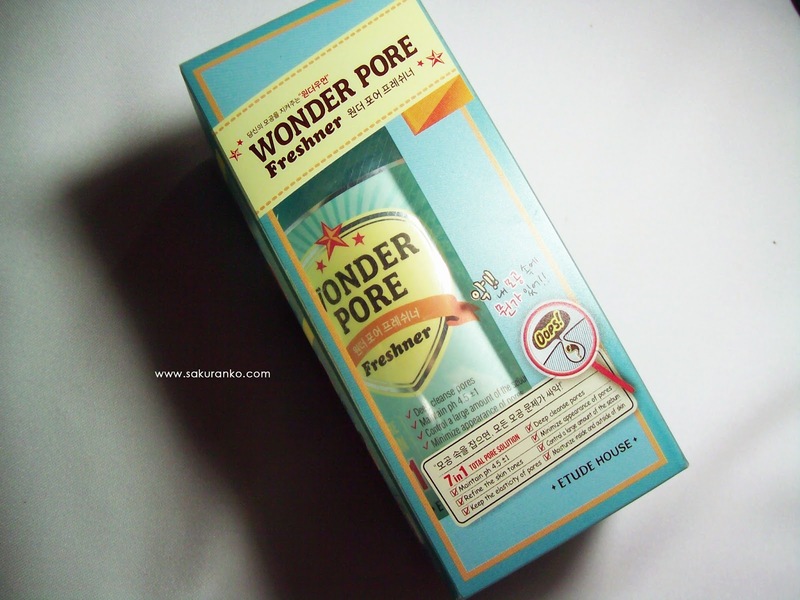 - I don´t recommend using it if you have sensitive skin or redness. - Leaves skin feeling somewhat sticky after use. 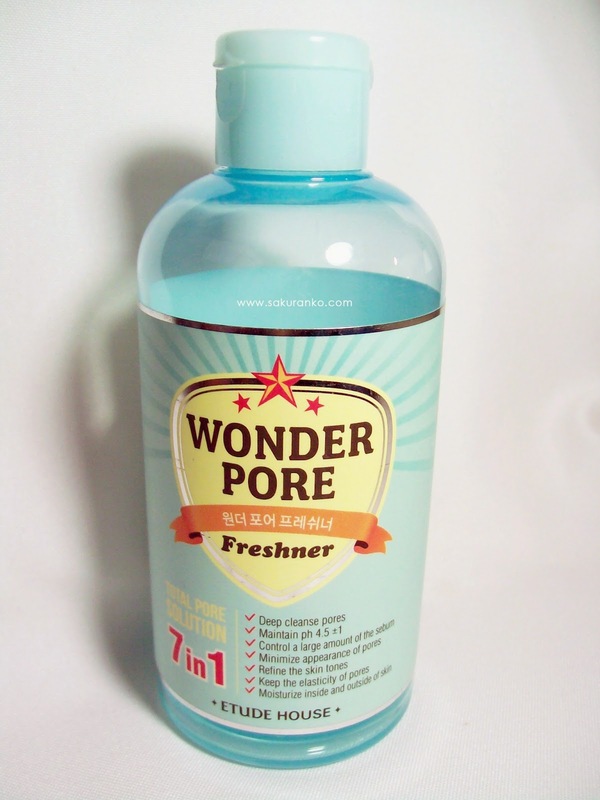 This product is excellent for removing oily skin sebum and reduce shine. 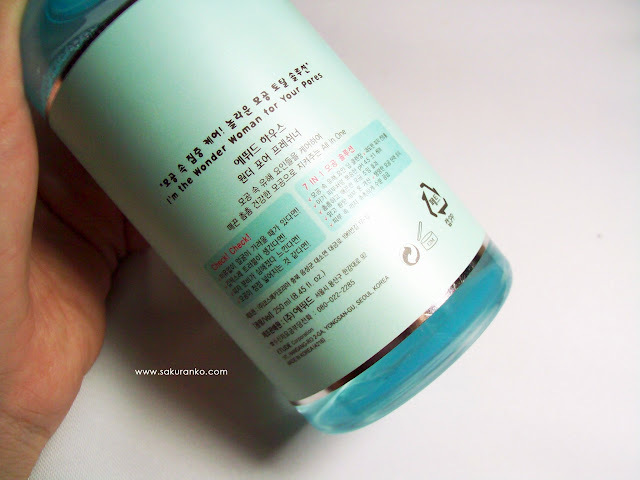 However there is a perfect or great toner because it has some things I didn´t like. Our skin is changing my skin is oily but sensitive. Usually I use toner every day as part of my daily routine in the morning then after daily use I noticed the redness around my nose, corners of the mouth increased. And my skin looked drier. I stopped using this product and my skin back to normal. 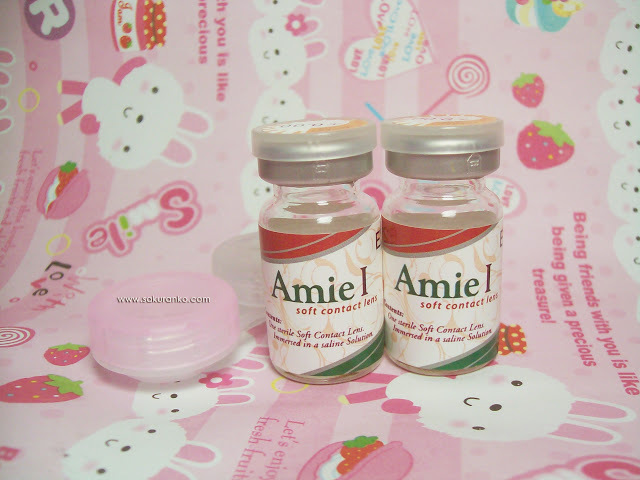 I realized that this product can be strong for our skin if used every day. That is in my case. I particularly don´t recommend this product for use daily. Another thing I didn´t like is that it leaves the skin was something sticky so it's not like it I love it. Personally I will not buy back because although it is good, not filled my expectations and I would like to try other products. ｡. :*･'(*ﾟ▽ﾟ*)'･*: Thank you very much to all those who visit me a big hug. LA MER An incredible brand is excellent in products for skin care. No doubt these products are heaven for my skin and all skin types think they are amazing. Also when I went to the store I realized LA MER which are incredibly expensive. Only 1 product can cost $ 275 and that to me is very expensive. But I've tried some of the products and leave my skin like the skin of a newborn baby ((* ´艸｀))♡ I can´t expressing how happy I´m to have received this set of products from Pursiko.com. This last tried it already and it's really amazing I loved it. ( ﾉﾟ∀ﾟ)ﾉ “ Really with this amazing prize I felt like when I was 8 years old and happy Christmas and I feel so grateful to you girls. I really hope they visit your blog has introduced me to many great brands (((o(*ﾟ▽ﾟ*)o))) Sorry about this post later about my prize but I have been busy with overdue reviews I accumulated due to college. (*´ω`*)ﾉ Many thanks to everyone than visits me! 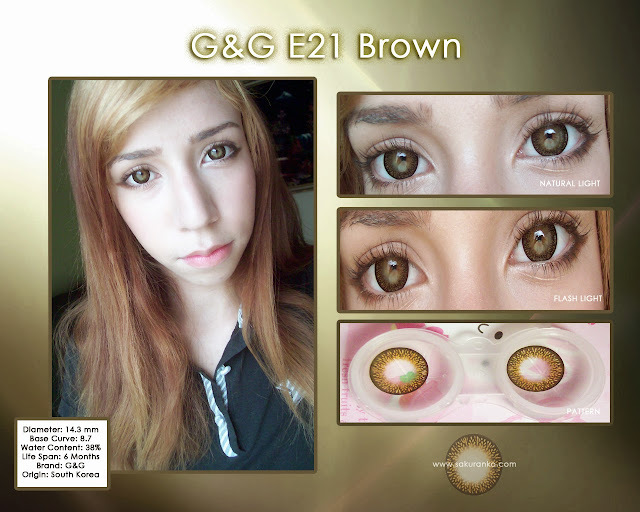 G&G E21 Brown Lens "Review"
On Friday I received these beautiful lenses KPOP2 received by one great Korean store that sells lenses and it is best to have all the hallmarks of warranty for the sale of lenses and that's a big and deep relief for me. But since Wednesday was very sick with lung infection so today I felt much better was that I could take pics for this review. Remember as always that my opinion is based on my personal experience with the circle lens and is 100% honest. ► Design/Pattern + Color: The design is a brown border with brown little more clear spikes coming out of the center. Small ears look small ojitas out of the center of the lens. The edge has a very dark brown. 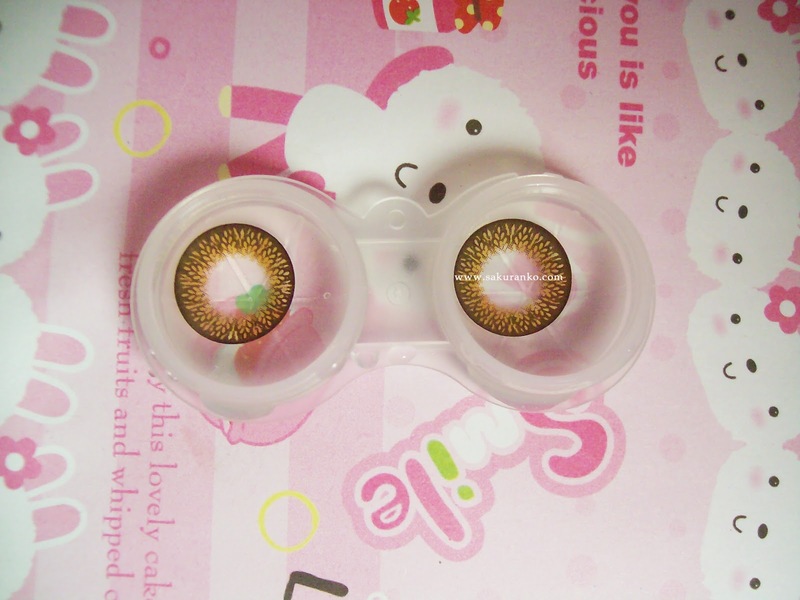 This design blends with natural eye color though in the case seems very fake in the eyes looks very natural. The color is really pop. ► Comfort: They only have 14.3 mm overall diameter and are incredibly comfortable no sense any discomfort, or dry eyes. The use for more than five hours and does not need eyedrops. ► Enlargement: It is unbelieveable as with such a small diameter provides an enlargement as great as it does this circle lens. My eyes have a high elongation and a lot of comfort. 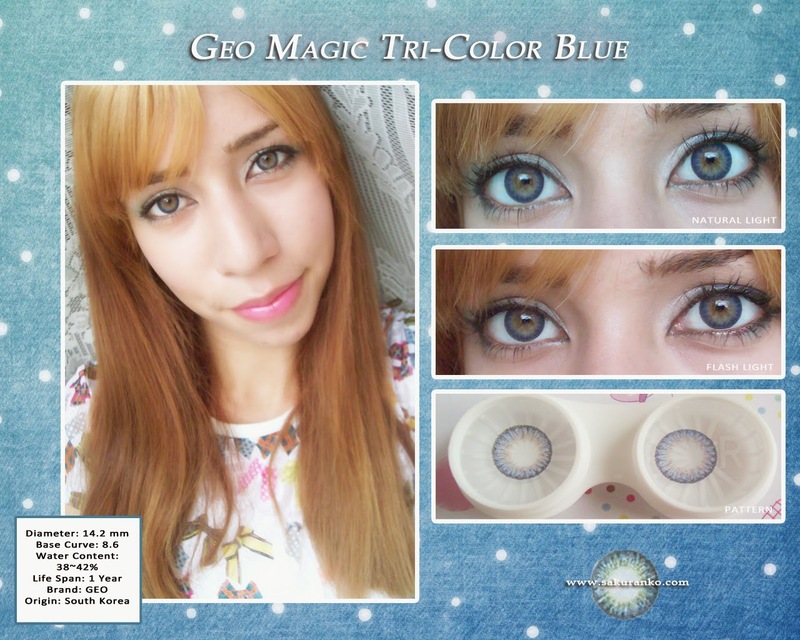 ► Overrall: These circle lens for me are great because they give you a doll look but at the same time the design does not look fake. I like that lengthens the eye but not look like an alien or something odd. The could use daily because they are extremely comfortable. I`m not sure why I look so serius! Well my dear readers that was my review. Hope you like sorry if I missed some days of doing reviews. 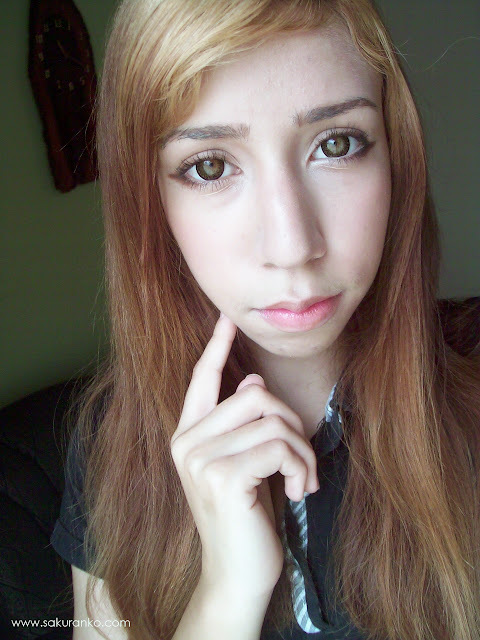 I sincerely believe that these lenses give much for ulzzang style and are less dolly in brown or black eyes. Thank heaven I feel much better and I'm glad. If you have questions about the circle lens store or Post it in the comments there and answer it on your blog if you have. Thank you for your good wishes on my last post! 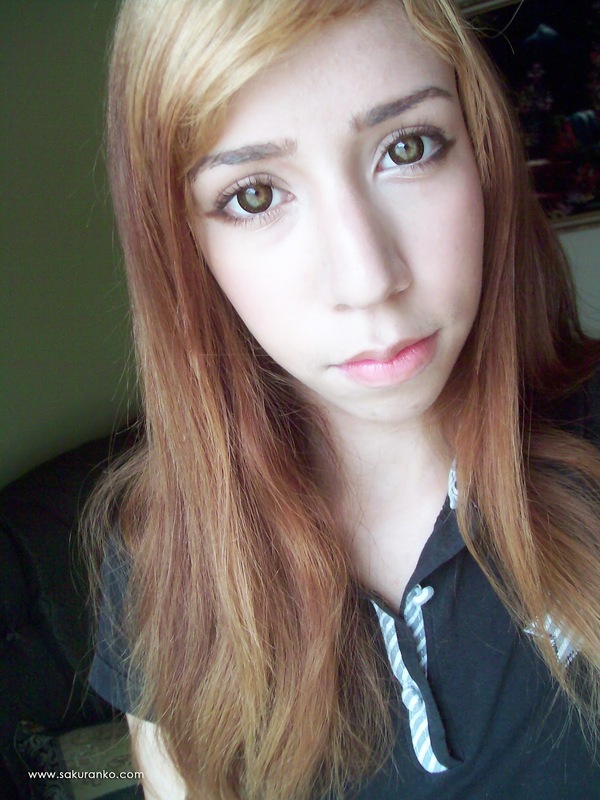 P. S. I use Circle Lens for my eyes look a lot more doll and unreal. 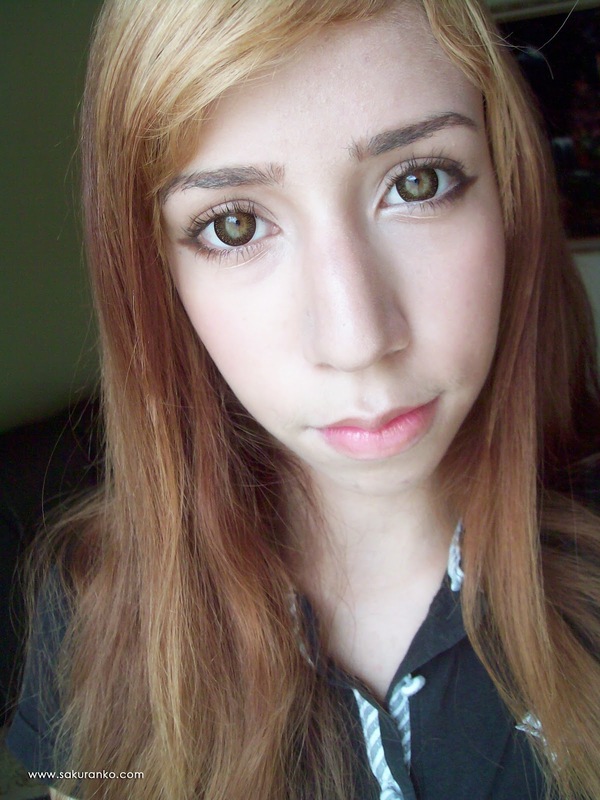 If I want my eyes to look natural, just don´t use Circle Lens because my eyes are beautiful naturally. Puffy 3 Tone Green Lens "Video Review"
Well a few days ago I made this video review on these lenses and had not had time to share it here. Those who follow me through my youtube channel if you saw it. 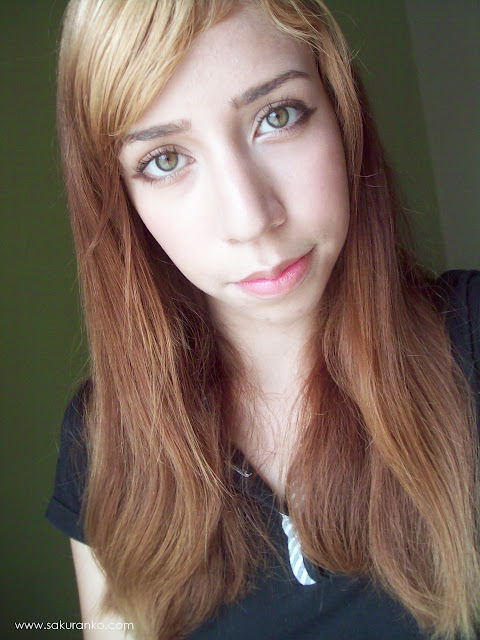 It's really very short and show how these lenses look that I love so much. (´･ω･｀)♡ I really like because they give very great effect Dolly also providing a bright color and non opaque as other lenses. Geo Magic Tri-Color Blue Lens "Review"
For some time I wanted to try these lenses because they look very natural and beautiful. These lenses I received from Geo Coloured Lenses for review purposes. A shop dedicated to selling GEO lenses brand with high quality standards so they are very reliable. 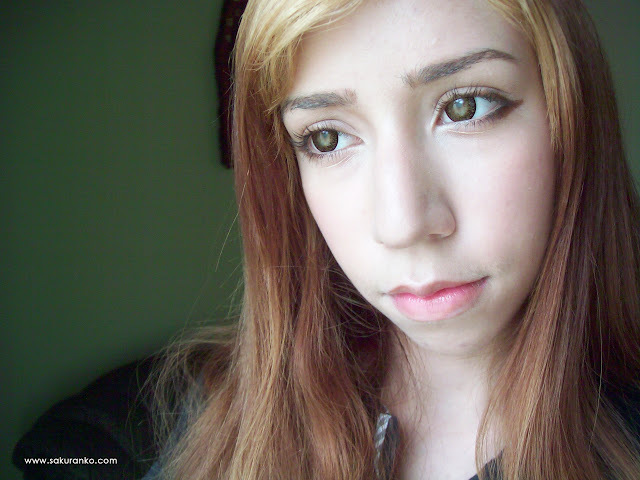 Remember lovelies readers my opinion is honest based on my own esperience with circle lens. Beautiful and natural lens pattern! ■ Design/Pattern + Color: The design consists of three colares that fade very well creating a very natural iris, is made up of blue-gray on the edge of something opaque blue in the center with gray amarilles small flashes. It gives a very natural and beautiful. The design blends well with the color of my eyes. Absolutly lovely pattern. The color not is pop. ■ Comfort: These lens are quite comfortable, I feel like I have lenses or anything, not dry my eyes. And really forget that I circle lens. I love the convenience. Not need any type of eyedrops. ■ Enlargement: As you can see it is very little, look absolutely natural. Not give that big dolly eye effect but I think it is expected since they only have 14.2 mm in diameter. ■ Overrall: These lenses are perfect for daily use as they not bother at all, give a color not pop, quite opaque but rather what it does naturally. 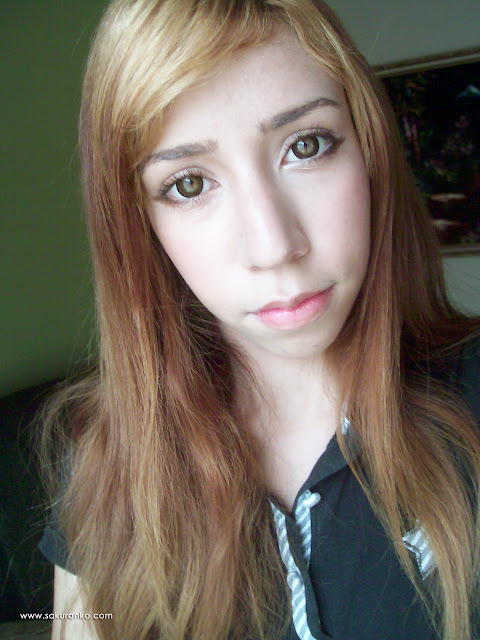 Using these lenses people who do not know me well not notice that I'm wearing circle lens. I love them because they are perfect for a more formal or informal style where my eyes want to emphasize but not be the center of attention. 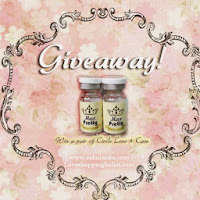 You can follow this amazing store for all their social networks, they always have giveaway through Facebook. Really provide a huge and great variety of lenses GEO genuine seal. Thank you very much to all who follow and visit me and leave me your sweet comments. Any questions about the lenses or store Put it in the comments.